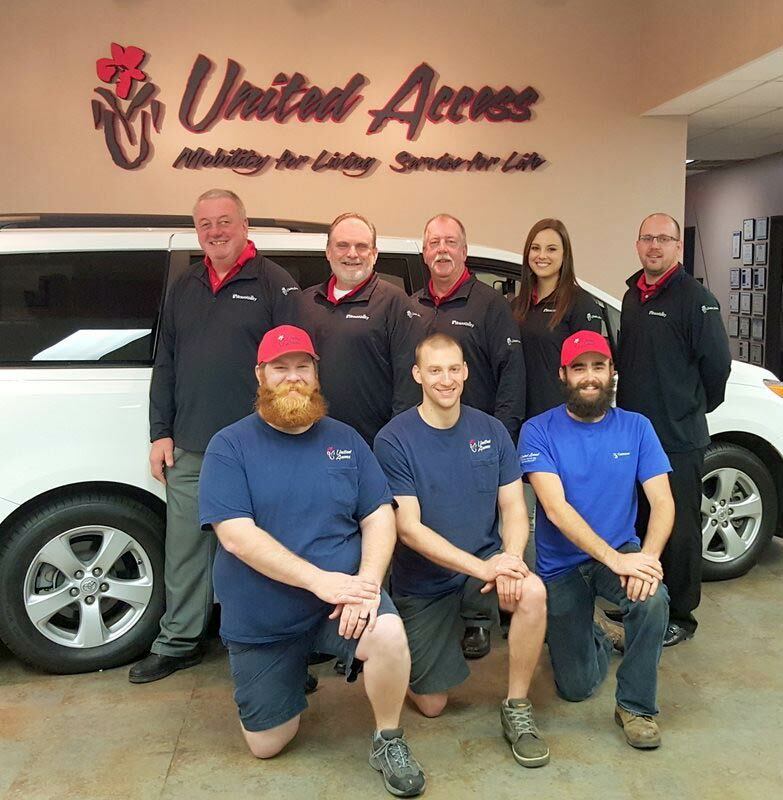 United Access serving Dallas, TX offers an extensive line of new and used wheelchair vans for sale from brands like BraunAbility, VMI, Mobility SVM and El Dorado. Wheelchair accessible vans are available in a number of body styles, including vans from Chrysler, Dodge, Honda and Toyota. In addition to our selection of wheelchair accessible vans near Dallas, we offer a full range of handicap driving aids including hand controls and transfer seating, as well as wheelchair lifts. Search our inventory of wheelchair vans for sale near Dallas, TX or contact a mobility specialist for information on handicap vehicles. United Access is committed to helping you find a new or used wheelchair van to fit your needs.